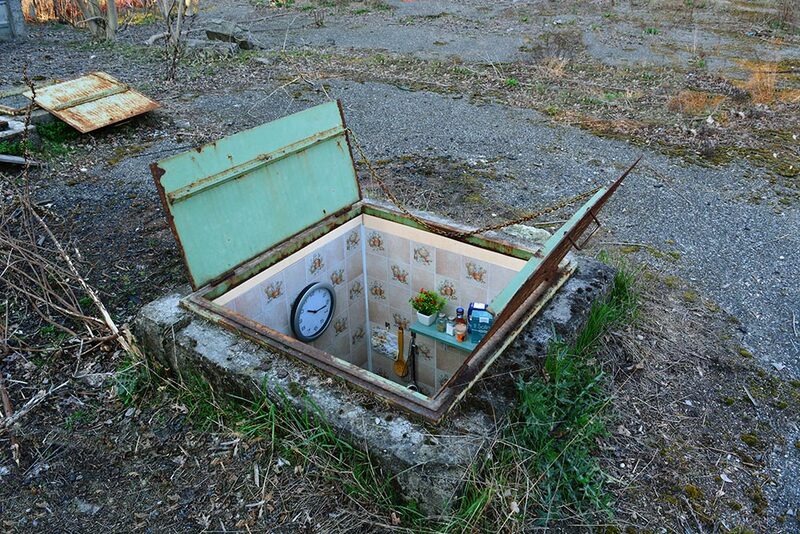 Not to be outdone by recent, socially-conscious publicity stunts, Italian artist Biancoshock made one of his own in Milan, decorating a series of manholes like rooms in an apartment. One manhole looks like a shower, another looks like a tiny kitchen, and the third looks like a hallway, complete with a hat hanging on the wall. 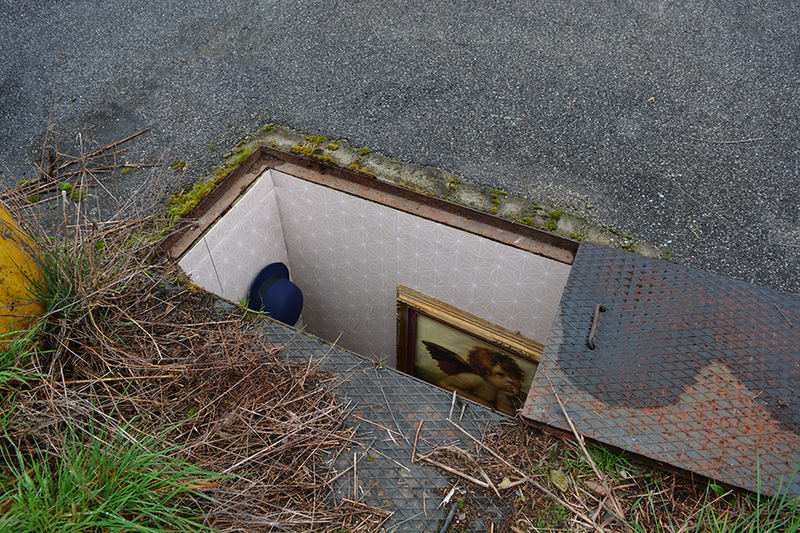 They look cozy, if cramped and uncomfortable, and are on display in the Lodi district of Milan, where there are a lot of unused sewer maintenance hatches around, we guess. 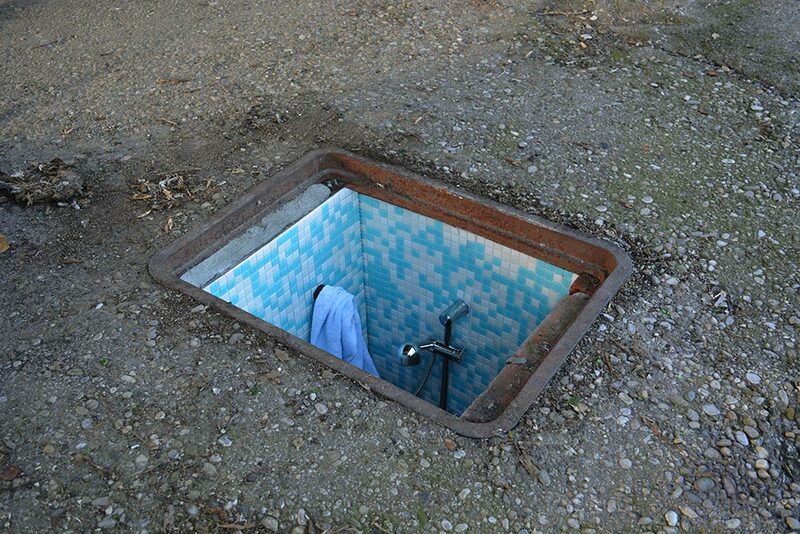 These installations, collectively titled "Borderlife," call attention to homeless communities throughout Europe (particularly Bucharest), where people live in city sewer systems.